This 3 bed, 3 full bath bi-level style home sits on a nearly half acre wooded cul-de-sac lot in the heart of Baroda, just down and across the street from Baroda Township Park. Home features large living room, a fireplace in the finished walk out basement, an enclosed back porch, 2 car attached garage. Kitchen features an eating area. Outside, enjoy the view and relaxing sounds of the creek running through the back of the lot. Home is in Berrien County and the Lakeshore school district, and is within 15 minutes of Stewart Elementary School, and within 10 minutes of Hollywood Elementary School, Roosevelt Elementary School, Lakeshore Middle School, and Lakeshore High School. 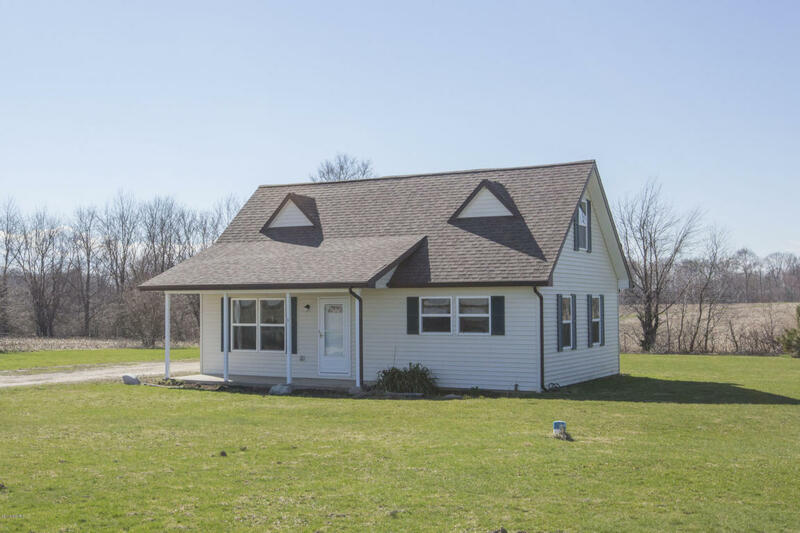 You can reach Berrien Property about this home at 269-695-9595, or browse through more homes for sale in Baroda, Michigan. This 4 bed, 2 full bath, 2 story home sits in perfect condition on a 1 acre lot between 2 larger fields and is equipped with washer, dryer, refrigerator, oven, range, and microwave. Home features a full basement, all window treatments, laminate flooring, a satellite system, a patio, play equipment. Kitchen features pantry and eating area. Home is in Berrien County and the Buchanan school district, and is within 10 minutes of Ottawa Elementary School, Moccasin Elementary School, Buchanan Middle School, and Buchanan High School. Give Berrien Property a call about this home at 269-695-9595, or try searching for more homes for sale in Niles, Michigan. 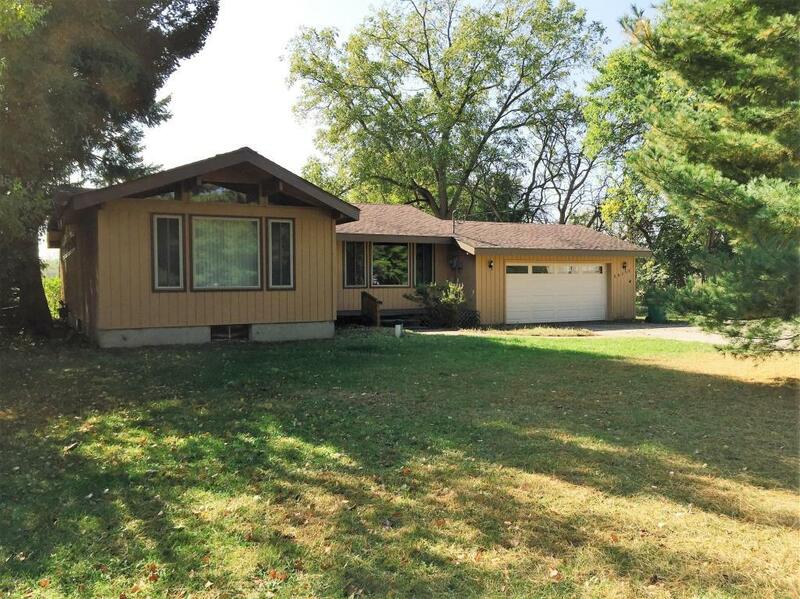 This 3 bed, 1 and a half bath ranch home is situated on a 1.27 acre lot and has a full basement. Home also features a three season room and a deck off the back great for enjoying nature in the large back yard. 2 car attached garage. With a good offer the owner is willing to consideradding certain upgrades / improvements. Home is in Cass County and the Edwardsburg school district, and is 5 minutes or less from Eagle Lake Elementary School, and within 5 to 6 minutes of Edwardsburg Primary School, Edwardsburg Intermediate School, Edwardsburg Middle School, and Edwardsburg High School. 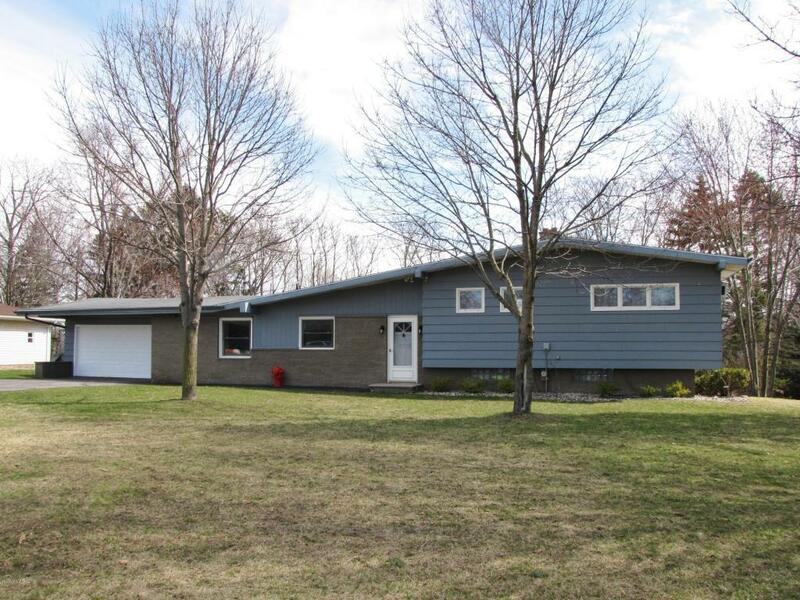 You can call Berrien Property about this home at 269-695-9595, or click the links to check out more homes for sale in Edwardsburg, Michigan, or more homes for sale in Cass County MI. 85 feet of private frontage on the all sports Magician Lake await at this 5 bed, 3 and a half bath, 2 story home on its 0.3 acre lot. Home features open floor plan, plenty of windows, recess lighting, hardwood flooring, alarm system, surround sound, high ceilings, lots of storage space. Main floor laundry and office, main floor master suite with lake views, walk in closet, Whirlpool tub and side shower. Gas fireplace in the lakeside living room. The large rec room has a wet bar and refrigerator. Kitchen features granite counter tops, island breakfast bar / wet bar, sub zero refrigerator, and lake views. Home is located in Van Buren County just 2 hours from Chicago! Call Berrien Property today at 269-695-9595 so we can help send you on your way to enjoying the sandy beach. 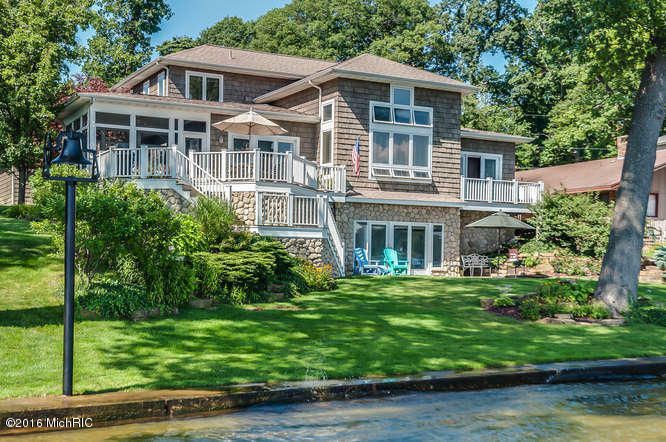 If this lake home isn't your kind of magic, feel free to search for more Magician Lake homes for sale, more homes for sale in Van Buren County, or more Waterfront Homes in Southwest Michigan. We also have some handy searches saved for Lake Front Berrien County Homes, Lake Front Cass County Homes, and Lake Front Van Buren County Homes. You can modify the parameters of any saved search to help find what you're looking for. looking for property with at least 40 acres, trying to help an amish family find listings near Three Rivers, Michigan or within 50 miles of there. Doesn't have to be an Amish district, can you help.